Car insurance typically protects your vehicle and other vehicles and motorists on the road from damage you might cause when behind the wheel. Unlike home or life insurance, car insurance is a legal requirement. Any vehicle driven or even merely parked on public roads in the UK must have a valid insurance policy providing at a minimum third party cover. Owing and operating a vehicle without insurance is a serious offence that can lead to fines, prosecution, and even the suspension of your licence. Now that you know you must have car insurance, how do you find the most suitable and cheapest policy for you, your vehicle, and your driving habits? It helps to understand the types of car insurance policies and what coverage they offer and what factors—from your occupation to your car’s engine size—will affect the premiums you pay for this coverage. third party, fire and theft: These policies offer third party liability cover but will also replace your car if it’s stolen and repair it if it sustains damage due to a fire. fully comprehensive: These policies cover you for all of the above but crucially also for accidental damage caused by you to your own vehicle. These policies may also provide minimum third party cover for you while you drive a borrowed or hired vehicle, but read the fine print. You might assume fully comprehensive policies are the most expensive on the market because they offer the most coverage. In fact, the opposite is often true. What gives? Why can you get more coverage for a lower fee and why are more basic policies so expensive? Drivers that insurers view as riskier, such as those under 25 and those with previous driving convictions, have flocked to lower levels of cover, seeking perceived relief from their sky high premiums or because they can’t qualify for fully comprehensive policies. Insurers have responded by hiking the premiums of these policies, to reflect their riskier insurance pools. So you’ll save money by opting for more protection. 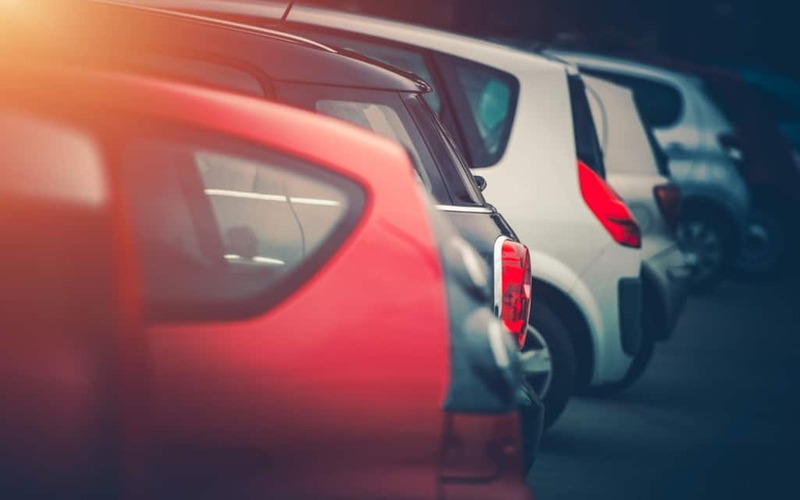 The average fully comprehensive car insurance policy costs around £500 a year, so why are you being quoted two or even three times that much for cover? your age: Drivers under 25 will face much steeper premiums, as insurers believe they are reckless and inexperienced behind the wheel. And the data bears this out: nearly one in four drivers between the ages of 18 and 23 will be involved in an accident within two years of passing their driving test. your occupation: Insurers knock down premiums for those they believe are pillars of society, including teachers and police officers, and inflate them for people in dangerous jobs, who rack up lots of mileage for work (travelling salesmen beware), or who are unemployed. your vehicle: Insurers classify vehicles into one of 50 car insurance groups, based on how risky they judge them to be to drive, how attractive they are to thieves, and how expensive they’d be to replace. Cheaper, inconspicuous cars with smaller engines will be in lower groups and earn lower premiums, while attention-seeking cars with supercharged engines and high list prices will be in the higher tiers of the grouping and cost you more to insure. where you live: When fetching quotes for car insurance, you’ll need to supply the postcode for the area your car will generally be parked. If you live in an area where vehicle theft is rife, expect to pay higher premiums. your claims history: If you’ve made previous claims against insurance policies, expect to pay more. If you’re a spotless driver—and have never been caught in a hailstorm that damages you bonnet—you can rack up years of no-claims bonuses that can spell significant savings on your premiums. Other factors that can impact your premiums include security features on your car, any motoring convictions you may have, how many miles you drive, whether you use your vehicle for commuting or it sits in the driveway during the week, and the level of voluntary excess you choose (that’s the amount you have to kick toward any claim).